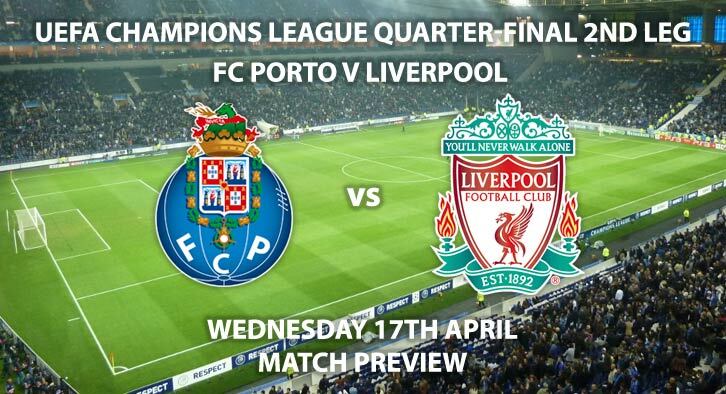 FC Porto will host Liverpool in the second leg of their UEFA Champions League tie. The Portuguese outfit will have a tough test ahead of them as they will try to reclaim their two-goal deficit. Meanwhile, Liverpool will aim to continue their seven-match win streak and emulate their last trip to Porto which ended in a 5-0 win. FC Porto are priced at 13/5 to win the match by SkyBet. The Primeira Liga leaders will have to overcome a 2-0 loss in the first leg, which against this Liverpool side is a huge ask. They have only lost two of their last 20 home matches, however. Also, striker Moussa Marega has been in inspired form in Europe this season with six goals. The Mali international is priced at 5/2 to score anytime. Liverpool are priced at a very tempting 21/20 to win given their recent form. The Reds continued their rampant run in the business end of the Premier League with a 2-0 win over Chelsea on the weekend. Sadio Mane and Mohamed Salah got on the scoresheet to take their season tallies to 18 and 19. Mohamed Salah has three goals so far in the competition and is 4/1 to open the scoring this Wednesday. Jurgen Klopp’s side haven’t lost an away match since early January however haven’t managed to keep a clean sheet in their last three matches on the road. They are priced at 3/1 to win and for both teams to score. The referee for this match will be Dutch Danny Makkelie. 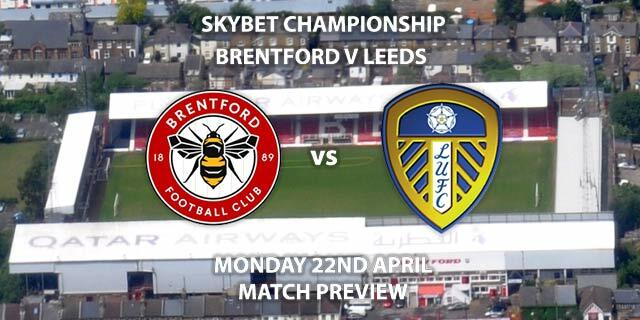 In their first leg, only two cards were shown and SkyBet are offering 4/9 for 40+ booking points this time out. 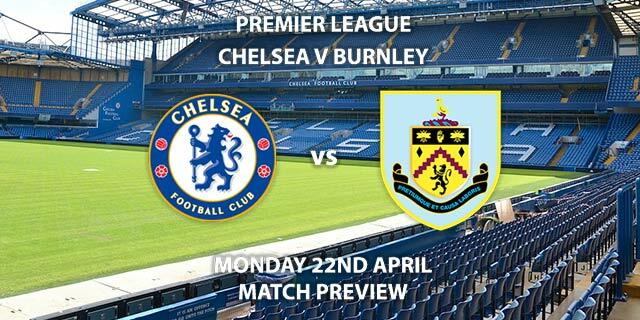 The match will be televised on BT Sport 3 and kicks off at 20:00. – The away side are firing on all cylinders and will want to cement their place in the semi-finals. 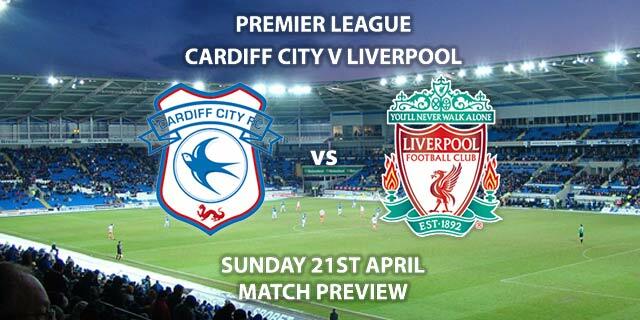 Correct Score – Liverpool to win 3-0 – (link no longer available). First Goalscorer – Mohamed Salah – (link no longer available). Anytime Goalscorer – Moussa Marega – (link no longer available). Correct Score Group Betting – Liverpool to win 3-0, 3-1 or 3-2 – 6/1. Popular RequestABets – Salah & Mane to score and Pepe & Henderson to be carded – 40/1. RequestABet Specials Up to 10/1 – BTTS, 5+ Porto corners, 3+ Liverpool corners and 30+ match booking pts – 3/1. RequestABet Specials Up to 10/1 – Salah to score, Porto to win or draw, 3+ corners each team and 30+ match booking pts – 8/1. Salah to score, 3+ corners each team, Felipe to be carded and 30+ Porto booking pts – 10/1. Odds and markets last updated on Wednesday 17th April 2019 @18:24 GMT. Keep checking back to see if there’s any updates to markets – the time stamp in the previous sentence for when we update tips on this page will be updated. Remember to keep visiting the tips and preview area for further updates and betting previews around tomorrow’s UEFA Europa League games.